Since the Festival’s inception, A Conversation With… has been an integral part of HIFF, and in 2014 Hilary Swank, Joel Schumacher, Laura Dern, Patricia Clarkson and Mark Ruffalo will participate in individual talks as part of this enlightening program. 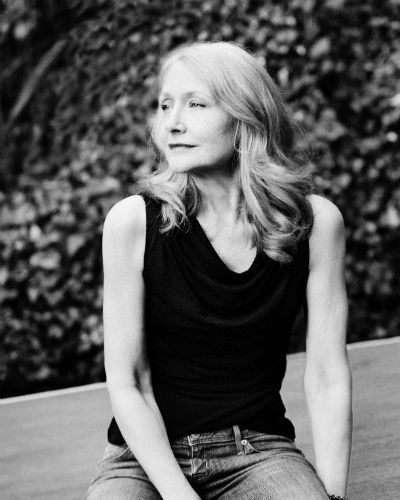 Patricia Clarkson will attend the Festival on behalf of the Spotlight film Learning to Drive, which will mark its US premiere at HIFF. No matter the role, Clarkson brings intelligence, dedication, and her unique sense of empathy. A graduate of the Yale School of Drama, she worked on Broadway before making the leap to feature films with 1987’s The Untouchables. After successful stints on television, she achieved breakthrough status with 1998’s High Art, where she earned an Independent Spirit Award nomination for Best Supporting Female. From there, she earned raves for her terrific turns in The Green Mile, Far From Heaven, HBO’s Six Feet Under (two Emmy Awards), Dogville, The Station Agent, All the Real Girls, Good Night, and Good Luck, Lars and the Real Girl, Cairo Time, and Easy A. In 2003 she earned an Academy Award® nomination for her work in Pieces of April. 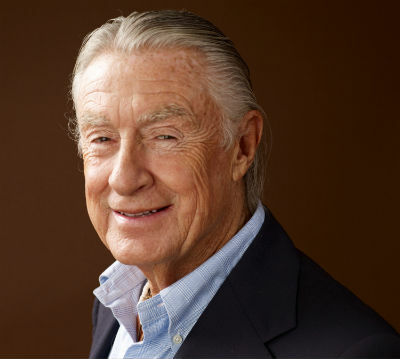 Joel Schumacher is known for his versatility, style, and ability to move seamlessly between film genres with equal popular success and critical acclaim. He gained notice with St. Elmo’s Fire, The Lost Boys, Falling Down, The Client, A Time To Kill, and two installments of the Batman film franchise (notably Batman Forever). As his career entered the 21st century, Joel brought audiences the films 8MM, Flawless, Tigerland, Phone Booth, Bad Company, Veronica Guerin, and his 2004 film adaptation of Andrew Lloyd Webber’s hit musical The Phantom of the Opera. Most recently, Joel returned to television, directing two episodes of the Emmy-nominated Netflix series House of Cards, starring Kevin Spacey and executive produced by David Fincher. Jess Cagle, Editorial Director of People and Entertainment Weekly, will lead the talk and will present Schumacher with the Golden Starfish Lifetime Achievement in Directing Award. The daughter of actors Diane Ladd and Bruce Dern (who last year came to HIFF for A Conversation With), Laura Dern has more than staked her own claim in her craft with thrilling, often fearless performances across many genres and mediums. Catapulted into fame for her early collaborations with director David Lynch, including Blue Velvet and Wild at Heart, Dern has starred in a diverse slate of features, including Rambling Rose (Academy Award nomination, Best Actress), Jurassic Park, A Perfect World, Citizen Ruth, October Sky, We Don’t Live Here Anymore, and Inland Empire (again with Lynch). She has earned two Golden Globe awards, for her work in HBO’s original movie Recount and the comedy series Enlightened. Be sure to see Laura Dern’s performance in Wild, the Southampton Opening Night Film, based on Cheryl Strayed‘s best-selling memoir and starring Reese Witherspoon. 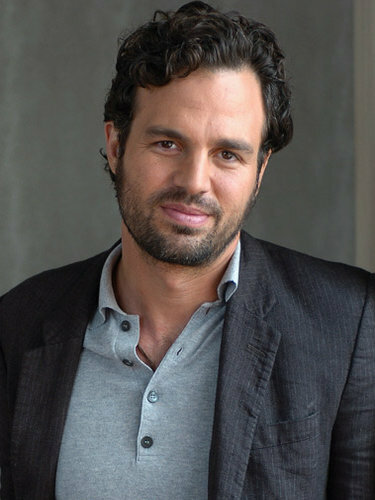 After minor roles in Safe Men and Ang Lee’s Ride With the Devil, Mark Ruffalo earned praise (and a few awards) for his breakthrough performance in Kenneth Lonergan’s You Can Count On Me, co-starring Laura Linney. (Ruffalo was in the original production of Lonergan’s play, This is Our Youth, in 1996.) From there, he has turned in exceptional turns in studio and independent films, including Windtalkers, My Life Without Me, We Don’t Live Here Anymore, Eternal Sunshine of the Spotless Mind, Collateral, Zodiac, The Avengers, and Begin Again. In 2010, he earned an Academy Award nomination for Best Supporting Actor for his work in Lisa Cholodenko’s The Kids Are All Right. Foxcatcher, featuring Mark Ruffalo alongside Steve Carell and Channing Tatum, is our Saturday Centerpiece Film. Actress and producer Hilary Swank began acting at the age of 15. She is one of only a small group of actors to be honored with two Academy Awards®: her first Best Actress Oscar® for her incredible breakout performance in Boys Don’t Cry; and her second Best Actress award for her role in Best Picture winner Million Dollar Baby, in which she starred opposite Clint Eastwood and Morgan Freeman. During her twenty-plus-year career, she has worked on a wide range of films, including starring in and executive producing the following: Conviction; Mira Nair’s Amelia, the story of the legendary aviatrix; and Freedom Writers, directed by Richard LaGravenese and based on the inspiring story of teacher Erin Grumell and her “at-risk” class. Additional acting credits include Christopher Nolan’s Insomnia, Richard LaGravenese’s romantic drama P.S. I Love You, The Gift, The Affair of the Necklace, Iron Jawed Angels, and The Black Dahlia. Along with this Master Class discussion, moderated by Variety Executive Editor Steven Gaydos, Hilary Swank will also be honored with Variety’s Creative Impact in Acting Award. She is attending the Festival on behalf of the Corcoran-sponsored Sunday Centerpiece film, The Homesman, which will mark its East Coast premiere at HIFF 2014.